Have you seen the movie ‘Field of Dreams’ starring Kevin Costner? There was a saying in this movie that reminds me of how Microsoft and Amazon are expanding their datacenters at such a rapid pace. This brings me to today’s topic, ‘If You Build it, They Will Come’. Today I wanted to spend a little time discussing Azure and AWS datacenter locations. I think we would all agree that there are two major players in the public cloud arena, AWS and Azure. Being in a consultant role we are constantly asked by customers which public cloud provider they should use. This brings up a much deeper conversation that I am not going to get into in this post. However, for simplistic sake, let’s just say they both have similar service offerings with each having their strengths. With that said, many times customers are looking for in-region support. This could be due to regulations and/or restrictions imposed. Now, the answer to their questions starts to become a little easier. Both AWS and Azure are constantly planning and building new datacenters so I thought it would be good to give an update on the actual datacenters that are in GA today as well as the planned datacenters. Microsoft is continuously investing in the latest infrastructure technologies, with a focus on high reliability, operational excellence, cost-effectiveness, and environmental sustainability. This is apparent from the early days of the Gen1 datacenters to the newer Gen4 datacenters. Have you ever wondered what it would be like to tour one of these datacenters? Check out this video for a Microsoft Datacenter Tour. Along the way Microsoft has revolutionized the way they build and deploy their pods for the Gen4 datacenters. Check out this video for insights into the ITPAC. It is quite remarkable that technology has come so far to allow this sort of architectural design. Today, Azure is generally available in 30 regions around the world with the latest additions being Germany Central and Germany Northeast. Microsoft has also announced plans for 6 additional regions which would bring their total count to 36 regions. Each Azure region is paired with another that is several hundred miles apart. For the most part the pairings are easily recognizable with exception of Central US/East US2 and Brazil South/South Central US. 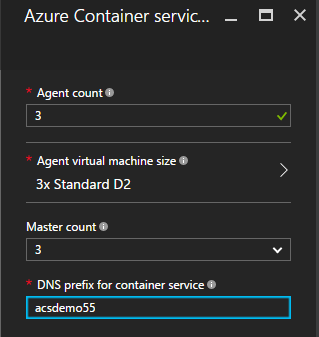 For the most up-to-date listing of Azure regions and to verify if a specific service is available in a region, refer to this link. Keep in mind that not all services are available in all regions. Amazon is continuing its AWS datacenter expansions across the globe as well. Some say its primarily due to the anticipation of new privacy laws and new regulations, some of which haven’t been passed into law just yet. Based on Amazon’s latest earnings report, they don’t seem to be slowing down any. Their AWS service accounted for 56% of the companies profit this past quarter and its Amazon’s most profitable business. The AWS Cloud operates 35 Availability Zones within 13 geographic Regions around the world, with 12 more Availability Zones and 5 more Regions coming online throughout the next year. 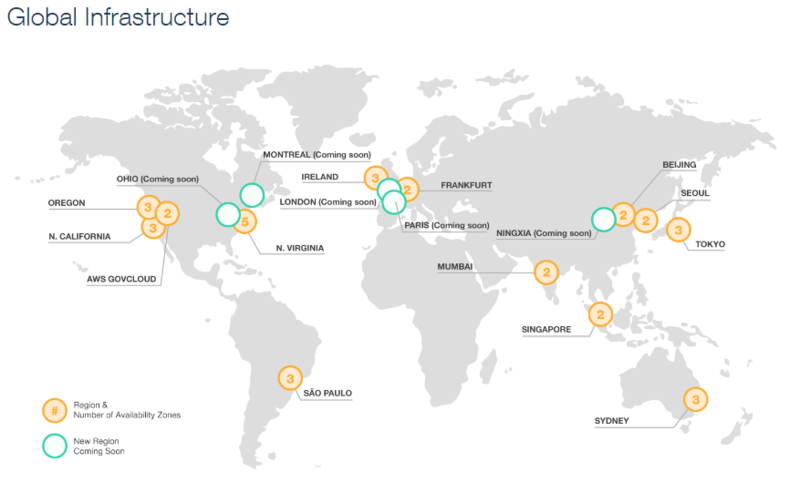 The AWS cloud infrastructure is built around regions and availability zones. Regions are physical locations each comprised of two or more availability zones. Availability zones are comprised of one or more datacenters. Some zones may not be available to new customers based on capacity. For the most up-to-date listing of AWS regions and to verify if a specific service is available in a region, refer to this link. However you want to read into this, its pretty impressive that both Microsoft and Amazon are able to continuously expand their public cloud offerings to meet customer demand. Whether you are running dev/test or production, wotking with IaaS or PaaS workloads, take advantage of what the public cloud offers. 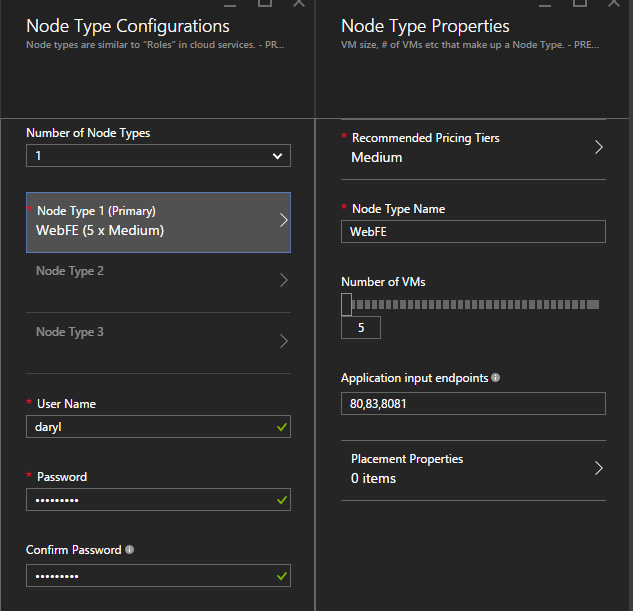 In today’s Azure Nugget I wanted to talk about how to redeploy a virtual machine in Azure to a new node? 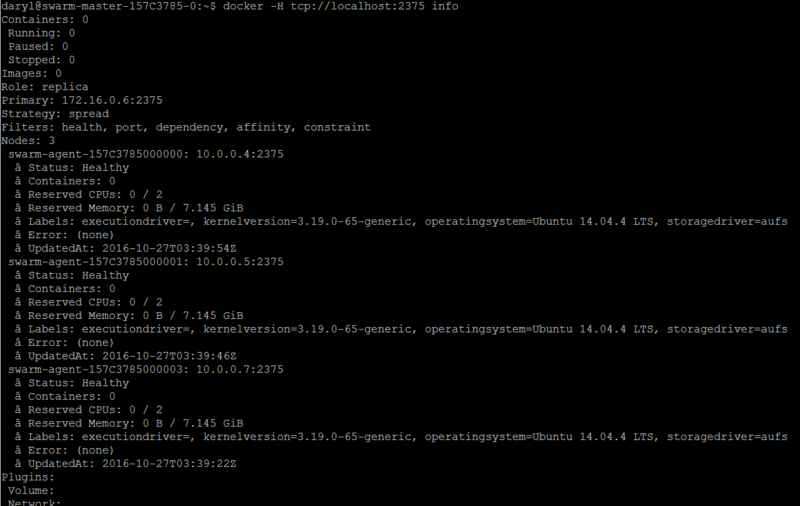 Recently I was working on a POC for a customer and deployed several VMs. 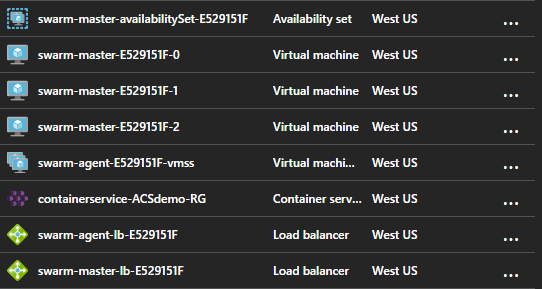 One of the VMs just seemed to be having a hard time as it took quite a while to deploy. Once deployed I tried to connect to the VM using RDP. I received the RDP file and login screen and was able to establish connection but the desktop never came up. I simply had a black screen. I attempted a restart but that didn’t help. Azure has this concept of being able to redeploy a VM (support for Windows or Linux) to a new node so I figured it couldn’t hurt. 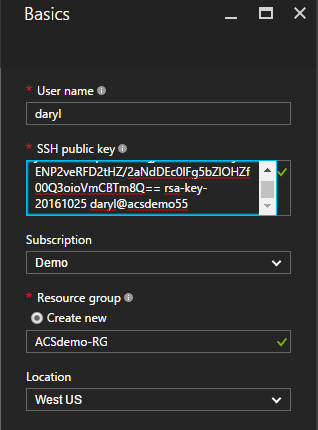 There are two ways to accomplish this, via the Azure Portal or PowerShell. Let’s take a look at this. 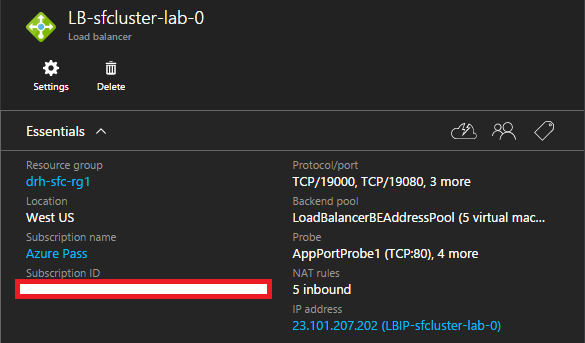 In the Azure Portal, by clicking on a VM and going to its settings you will find a setting called “Redeploy” under the Support + Troubleshooting section. Clicking on “Redeploy” will open the Redeploy Virtual Machine blade. 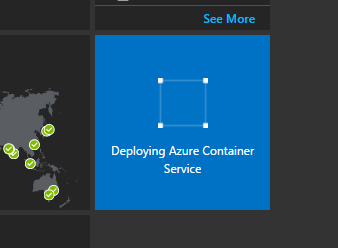 Simply clicking on the Redeploy button will migrate the VM to a new host in Azure. Keep in mind that this will cause the VM to restart and you will lose any data stored in the temp drive, since the temp drive is carved out from the host itself. During this migration you will see the Status of the VM change from “Running” to “Updating” to “Starting” and finally “Running” again. This only took a few minutes to complete. Once it was done I was able to connect to the VM using RDP with no issues. Microsoft is trying to provide us with as many tools as necessary to avoid having to open a Support Request for issues that can be easily solved. Although this is so simple to do in the portal, you can do this using PowerShell if you so desire via this one-liner. 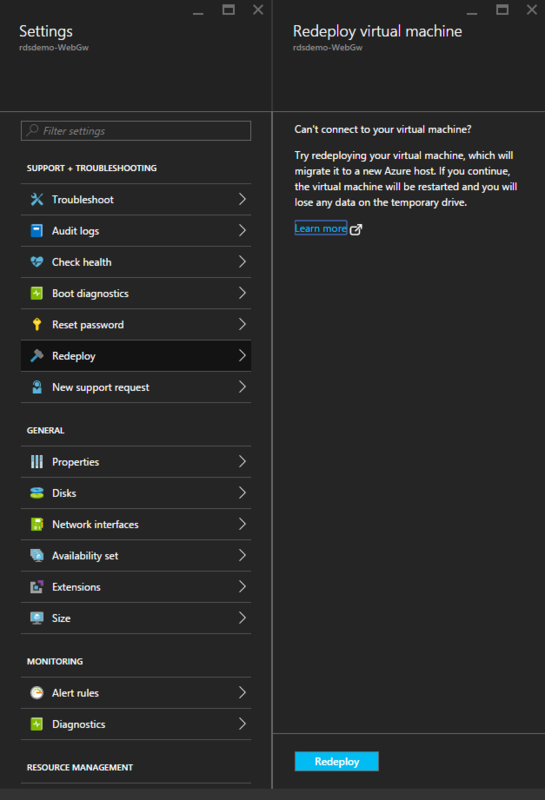 In addition, if you haven’t checked out Azure Resource Health, have a look as it may help you out when issues arise. 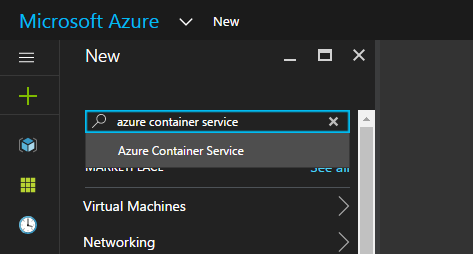 I hope this Azure Nugget has been helpful. 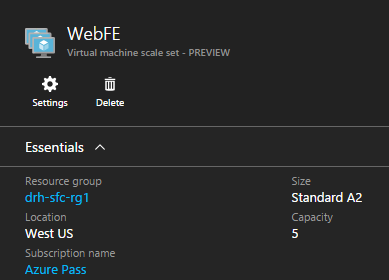 Today, in part 2 of this series, I wanted to continue down the path of exploring Azure Service Fabric by presenting an overview of Azure Service Fabric. In part 1 of this series we talked about why you would want to use something like Service Fabric. That led us to a primer discussion around microservices which just so happen to run on the Service Fabric platform. If you haven’t done so already, you may want to read part 1 of this series first as it will help you build a better understanding. 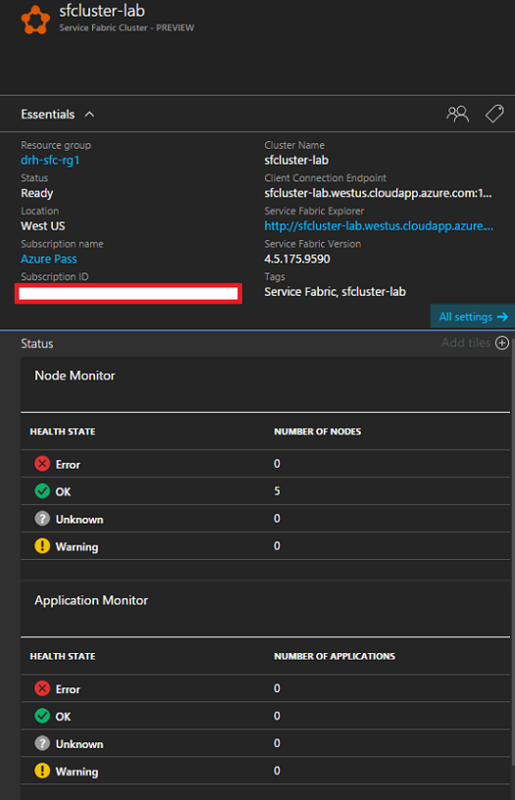 Recently I was working on a project where the customer had an application that was hosted in Azure. They were utilizing the Cloud Services platform but soon came to terms that it may not be the best option for their application. With Cloud Services there are some limitations around being able to scale an application, primarily dependent upon how the application was architected. They soon realized that they needed a solution where their application workload would be scalable, reliable, and manageable. They had already begun to start working on a microservices approach for the application so it was only fitting that they explore Service Fabric. Hence, why I decided to write this blog series. I figured I could help others down the Service Fabric road to becoming DevOps Unicorns. So let’s see what Service fabric is all about. Service Fabric in its most simplest form is a platform for running microservices. It can’t be that simple right? Well, it is quite simplistic but there is much more to it than that. Service Fabric is a distributed systems platform that simplifies the packaging, deployment, and manageability of scalable and reliable microservices. This platform significantly changes how developers and administrators approach the deployment and management of mission-critical workloads. No longer do they have to deal with building and managing complex infrastructures. Instead they can focus their efforts on their application, increasing productivity and customer satisfaction. 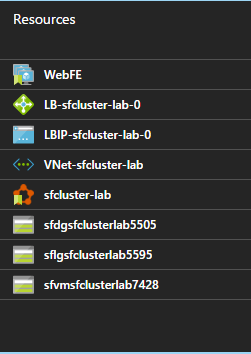 Service Fabric itself is a shared pool of servers known as the Service Fabric Cluster. The cluster is made up of multiple nodes that host distributed microservices, those being stateful or stateless. By using microservices we have the ability to scale services independently of each other which allows developers to push out updates and fixes more frequently, not to mention reducing the chances of a broken service affecting the entire application. In addition, Service Fabric provides application management capabilities for provisioning, deploying, monitoring, upgrading, patching, and deleting of services. From a natural progression of application hosting we have gone from a physical server, to a virtual machine, to a container, to microservices. So whats next? Nanoservices? There is a concept of an application being too fine-grained and requiring more effort to stitch the services together but we won’t worry about that now. The image below shows a good representation of Service Fabric with many microservices deployed on top. 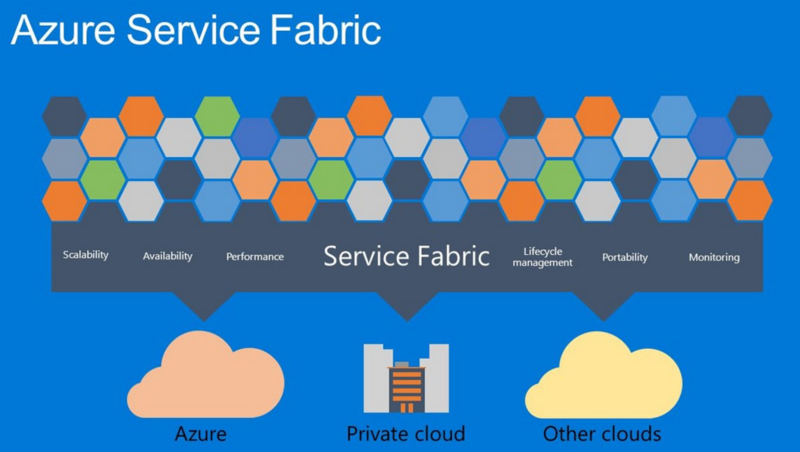 Not only can Service Fabric be deployed in Azure, but it can be deployed in other clouds as well as on-premises. Traditionally stateless applications required a database of some sort to maintain the state along with caches and queues to address latency. One of the problems with this is that it required more components to manage that didn’t scale really well together. In addition, each additional connection added to the latency. By using stateful microservices we remove the need for those additional components and can maintain high-availability and low-latency by keeping the application code close to the data. Within Service Fabric there is support for application lifecycle management (ALM) from development, through deployment, during management, and decommissioning. By utilizing packaged microservices, multiple instances can be deployed and upgraded independently. Rolling upgrades can be performed to ensure the application is always available. In the event an upgrade fails, automatic rollback will kick in. Briefly let’s discuss how Service Fabric works. 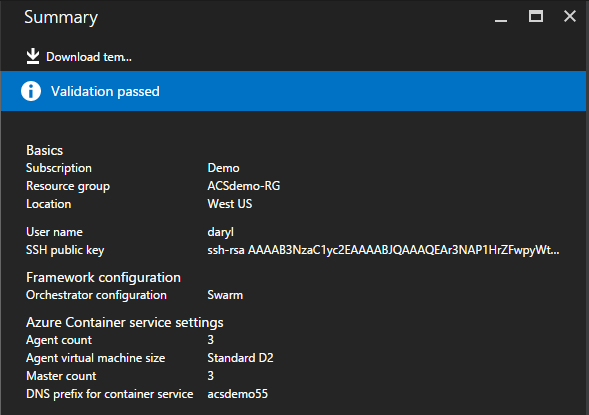 Refer to the Azure Service Fabric documentation for a deeper dive. Stateful: use when persistent state is required. Uses Reliable Collections or Reliable Actors programming models. The diagram below shows the major subsystems of Service Fabric with a brief description of each. Service Fabric is being termed the next-gen platform for building and managing cloud-scale applications. 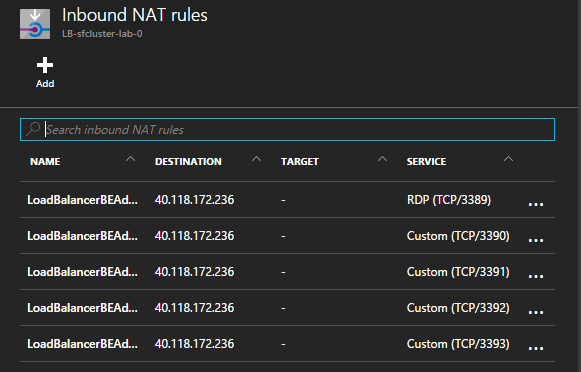 If you are interested in seeing how this works or even deploying Service Fabric, stay tuned for the next post in this series where we will Deploy Service Fabric.